Dan Gurney, who passed away on 14 January at the age of 86, is being honoured throughout the Rolex 24 At Daytona. 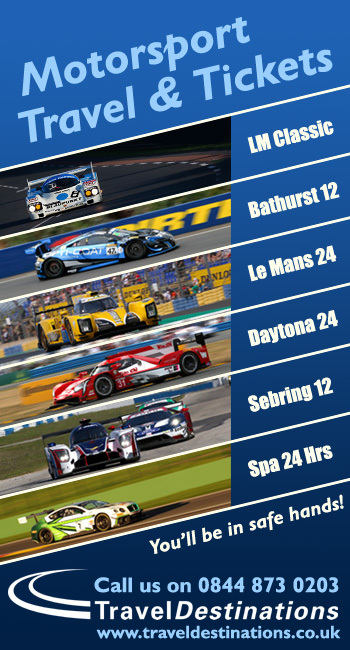 Cars and drivers throughout the field are paying tribute with commemorative car and helmet decals, many designed by Andy Blackmore and distributed by our friend and colleague Marshall Pruett. The Fox Sports telecast has been dedicated to Gurney, and a Sam Posey written and narrated tribute will close the programme just before it goes off air at 5 p.m. ET. 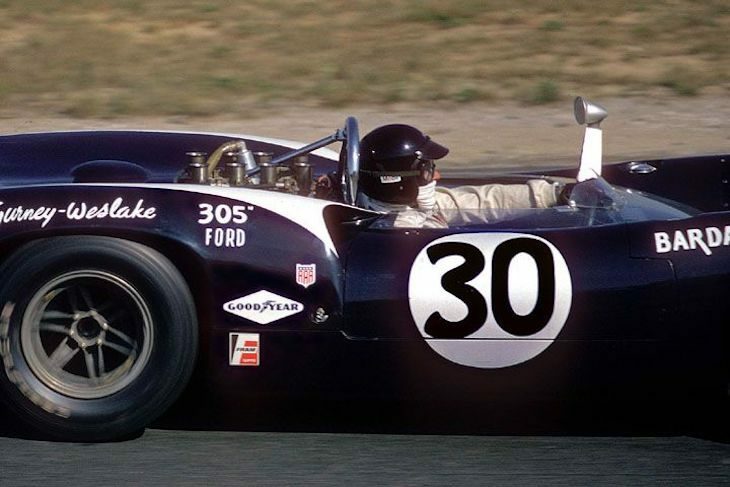 And leading the 2018 Rolex 24 At Daytona field around on its pre-race parade lap will be the #30 Lola T70 race car that Gurney drove to victory in the 1966 Can-Am race at Bridgehampton in New York. It was the only Ford-powered car ever to win a Can-Am race. Among Gurney’s many other achievements as a driver, team owner and constructor was his Toyota-powered Eagle Mk III Prototype, in which PJ Jones set the all-time Rolex 24 At Daytona qualifying record that still stands today.